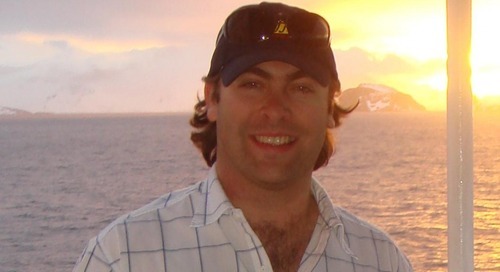 On Oct.10 2013 Quark Expeditions hosted a webinar with descendants of famed Polar explorers, Jonathan Shackleton (cousin of Sir Ernest Shackleton) and Falcon Scott (grandson of Captain Robert Falcon Scott). Together they speak about about their ancestors’ Antarctic explorations, their successes and failures. Click on the link below and listen about the rich history between Ernest Shackleton and Robert Falcon Scott through the eyes of their descendants! 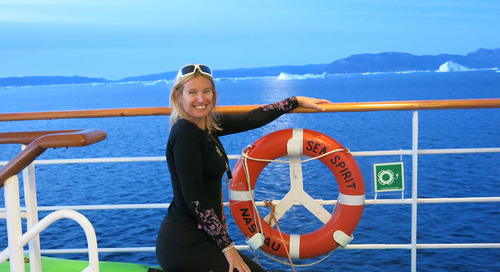 Mix ‘n mingle in Antarctica with explorers, past and present. Both Jonathan and Falcon will be on four Quark voyages during the 2013.14 Antarctic season. Break bread with Jonathan and Falcon while onboard and explore this incredible continent by Zodiac, on land, by ship as they recount exciting stories from their ancestors as well as their own experience being in the place that has shaped their lives over a hundred years ago.